In a world of big issues where glib answers won’t do, Christians face a challenge bigger than ever. Some respond by simply becoming like the culture around us, in the hope of showing how ‘cool’ we are; others retreat into ivory towers and wag their fingers from afar. But authentic Christianity requires us to both understand our world and its cries, and to understand God’s Word and the answers and hope it brings, and to draw those two together. 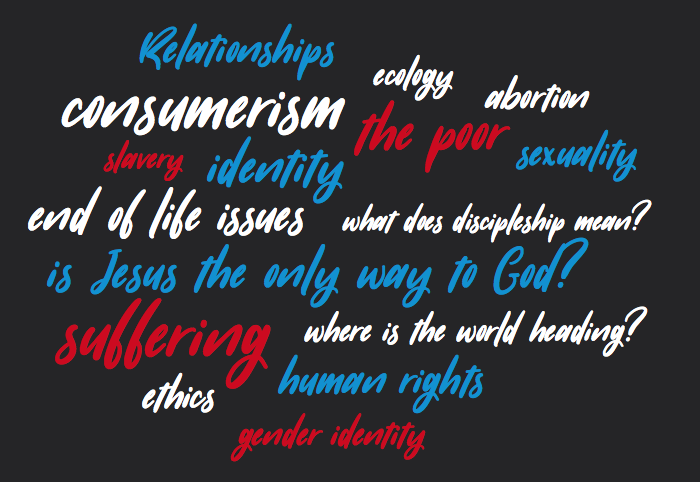 That’s where The School of Applied Theology comes in–Taking Ground’s new Biblical and theological training programme. THEN WHY NOT COME AND JOIN US? The School of Applied Theology is a ministry of Taking Ground, part of the Salt & Light family of churches.